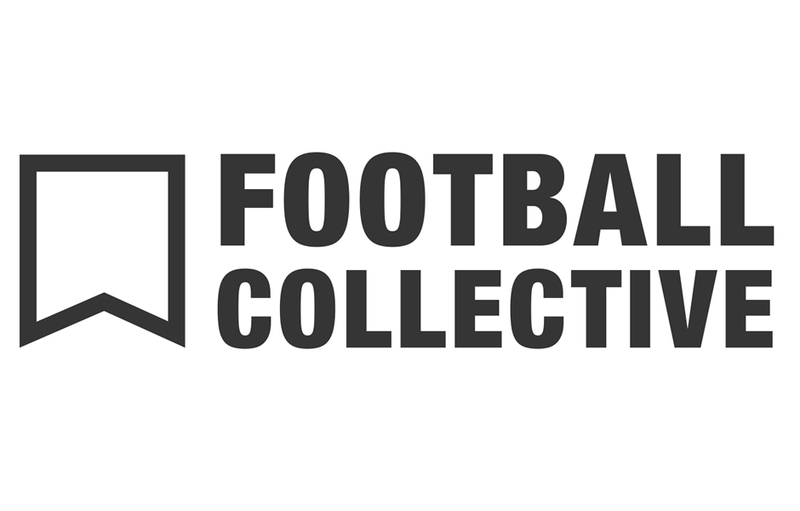 I’m very pleased and proud to announce that Juvefc.com will be joining an exciting new football network called ‘Football Collective‘. The aim is to enhance the site and your experience by delivering new content and features that will be introduced in the coming months. 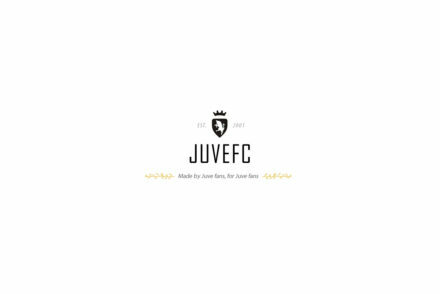 The site has been around for some time now and will continue as it is always has – Delivering Juventus news for the English speaking Juventini, now with some extra features that I hope you’ll all enjoy. 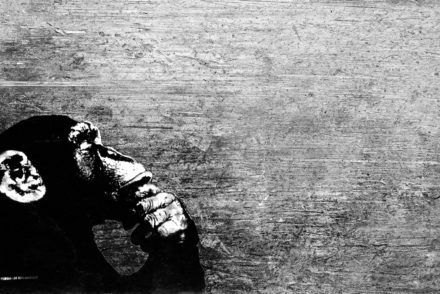 Thank you all for your continued support throughout the years.